We used to get beer from this place on a weekly basis. A friend of mine just sent this to me courtesy of the folks on reddit. It is awesome in every way. Click (here) for the original link. 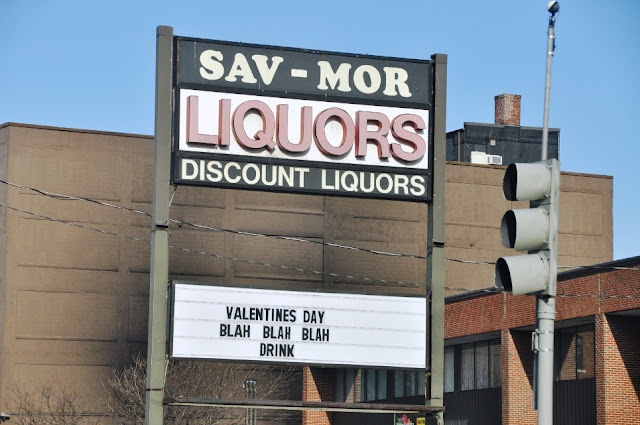 0 Response to "Valentine's Day @ Sav-Mor Liquors"